Anthony Ray Hinton, who was charged with the murder of two restaurant managers 30 years ago, was exonerated in 2015 through the Equal Justice Initiative. Hinton will visit the University Wednesday to share his story. One of the longest-serving death row prisoners in Alabama history will visit the Student Dining and Residential Programs Building to share his story. 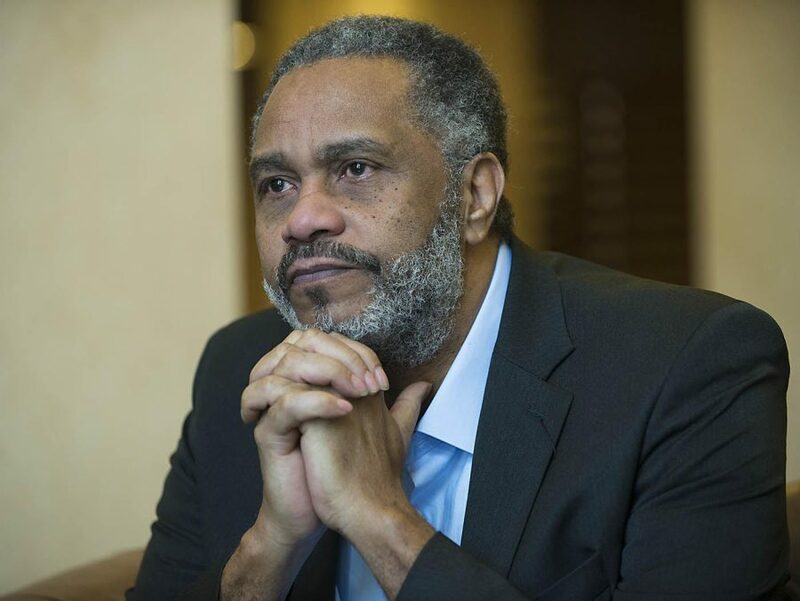 Anthony Ray Hinton spent 30 years in prison and was exonerated in 2015 when a new trial found him innocent. 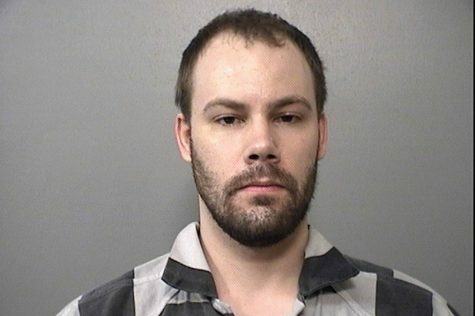 He will be at the University Wednesday at 7 p.m.
Hinton was arrested and charged with the murder of two fast-food restaurant managers, according to an article on the Equal Justice Initiative website, a private, nonprofit organization that challenges poverty and racial injustice. 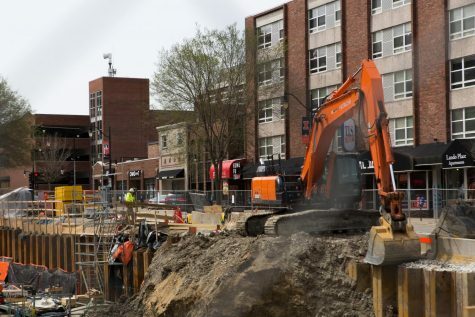 The main purpose for inviting Hinton to the University is to raise awareness on social issues like mass incarceration, said Brian Moffitt, program director of the Honors Living Learning Community, in an email. “This is a real story about an individual deeply impacted by the flaws of the American justice system,” he said. “Mr. Hinton’s story paves a better understanding for us to realize how the theme of mass incarceration is so deeply rooted and intertwined with the themes of equity, access and privilege,” Moffitt said. A discussion with Hinton will be followed by a book signing of his book, “The Sun Does Shine: How I Found Life and Freedom in Death Row,” in which Hinton will discuss the changes that need to be made to prevent these types of injustices from happening in the future.